Whilst I think that an app allowing users to flush teachers down the toilet is in poor taste, I don’t have a major issue with it. As important as it is to advocate the respect of teachers, let’s not pretend that we didn’t all have teachers we absolutely detested. As much as teacher respect is vital and teacher harassment is repulsive, we must be able to see the humor of such games and learn not to take ourselves too seriously. What I take exception to is the violent options featured in the game such as the use of a slingshot. A bit of adolescent humor is fine, but violence crosses the line. 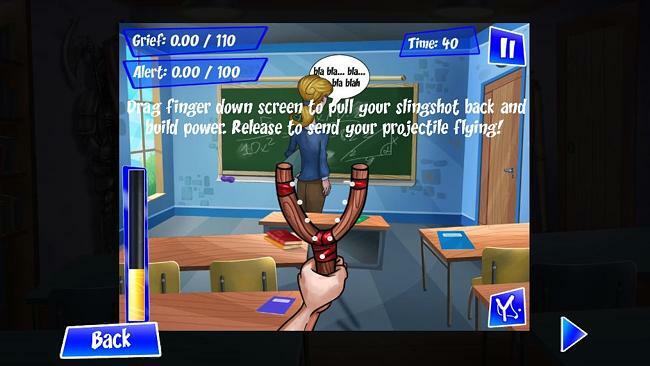 A TEACHER who developed a controversial phone app in which students can flush a teacher down the toilet or shoot them with a slingshot is being investigated by the Department of Education. Ross McGuigan has taught in private and public schools for almost 40 years and currently teaches at Kincumber High School on the Central Coast. He claims his app helps children vent their frustration at disliked teachers without taking action in the “real” world. 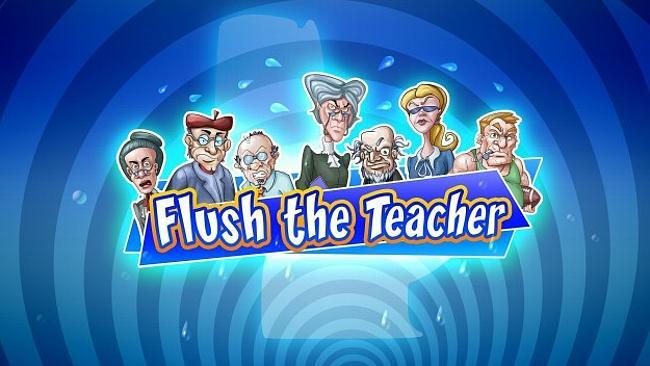 His “Flush the Teacher” iPhone and Android game encourages users to upload a photo of their teacher, which is then superimposed on an animated character and flushed down the toilet or harassed with slingshots. The department has taken the matter seriously enough to investigate Mr McGuigan’s role in developing it. “The department does not support any activity that might encourage disrespect to staff or other students,” a spokesman said. Mr McGuigan said he had been cleared of any “inappropriate actions”.